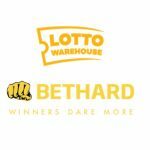 Bethard will offer customers the chance to win the world’s biggest jackpots after signing an exclusive deal with lottery betting provider Lotto Warehouse. 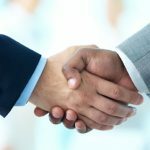 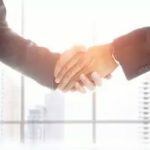 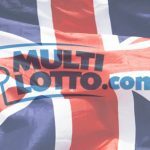 Kootac become the latest iGaming operator to sign with Lotto Warehouse after last week’s announcement regarding a new partnership with Giant Gaming Group. 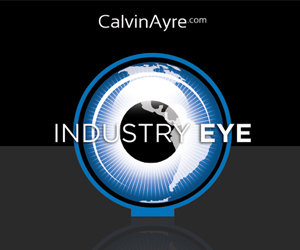 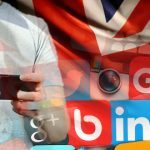 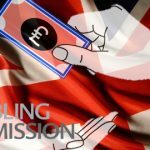 Multilotto have been granted a Combined Remote Operating License from the UK Gambling Commission.